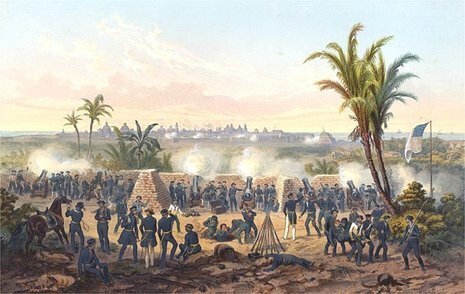 The Battle of El Brazito took place on December 25, 1846, early in the Mexican-American war. 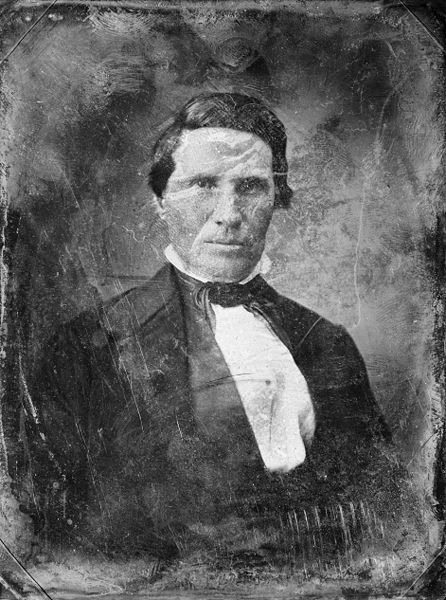 In October 1846, Colonel Alexander W. Doniphan of the First Regiment Mounted Missouri Volunteers was ordered by US Army General Stephen W. Kearney to rendezvous with US Army General John E. Wool inside Mexico at the city of Chihuahua. Also called the "Battle of Temascalitos" in Spanish. Mexican forces attack El Brazito, New Mexico. U.S. forces were led by Col. Alexaner W. Doniphan.